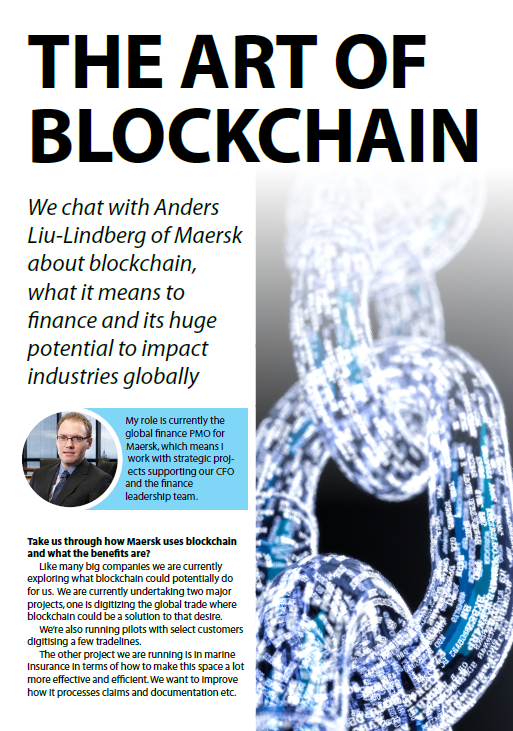 Details how Maersk uses blockchain in its marine insurance sector. Ensuring payments and processes are secure and documented. How to bring others on-board with blockchain, thus ensuring the chain will be effective.